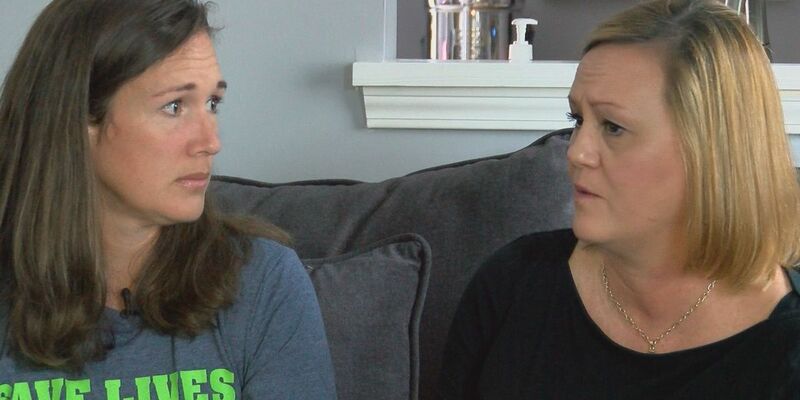 JEFFERSONTOWN, KY (WAVE) - A surgery date has been approved for a Jeffersontown woman who surprised her neighbor by being her match for a kidney transplant. Jackson Alldaffer was diagnosed with dense deposit disease when he was 10 years old. He is currently in stage 4 of kidney failure and won’t survive without a new kidney. “Over the last year he has rapidly declined,” said Alldaffer’s mother, Mindy White. Their neighbor, Beth Burbridge, saw a Facebook post and decided she would donate her kidney if she was a match. “She came out of nowhere and is going to save Jackson’s life,” White said. The transplant will take place on May 14.